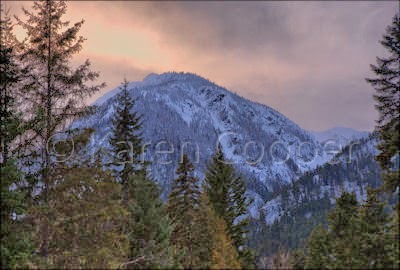 is located 90 kms north of Whistler. to D'Arcy or the Duffy Lake Road. pieces of geography and history together. via lake transport, portages, etc. second road is passable with snow tires. at Birkenhead Lake Provincial Park. bikers in the summer months, too.